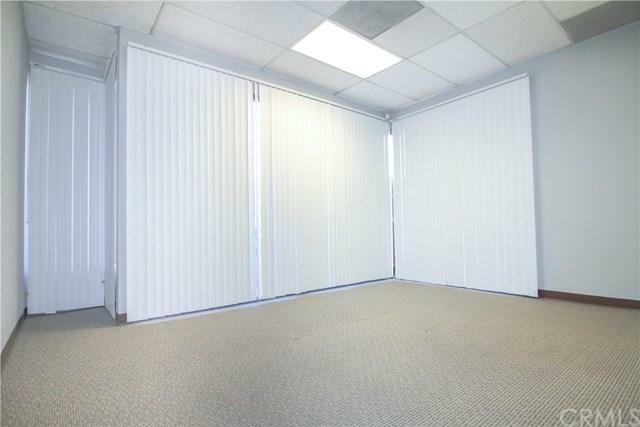 ***REDUCED LEASE RATE FOR THREE MONTHS, WITH A THREE YEAR TERM***Multi-tenant Office Property with water landscape features throughout Project. 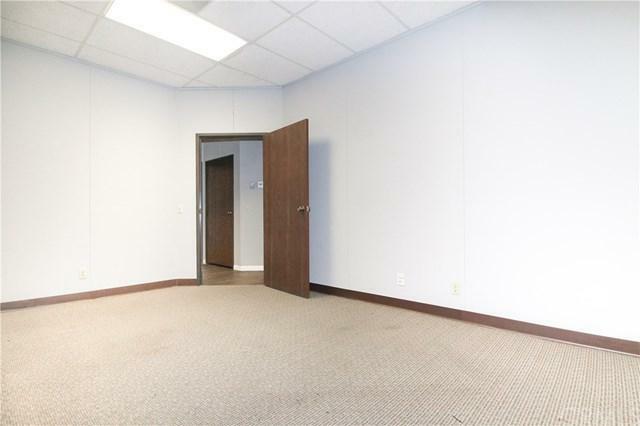 Executive suites and private suites available (+/- 100 to 2,000 sf). 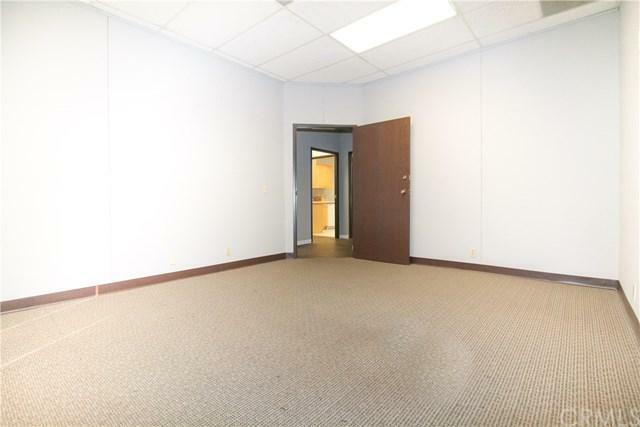 Potential to combine Executive Suites to create larger open office space. Secretarial services and personalized telephone answering available for a minimal monthly fee. This feature is available to executive suites and private office tenants. Many suites have private balconies. Preferred lease terms 3-5 years. Competitive lease rates.